What exactly IS a ‘dangerous dog’? An interesting venture came to my notice recently. What appears to be a dog vigilante group, intent on naming and shaming dogs and owners for alleged dog attacks. The organiser claims to be looking our for public interests by keeping a publicly available list of local ‘dangerous dogs’ and their owners deemed irresponsible. Apart from huge concerns about the legality of such a list, we do have an existing legal system for reporting dogs and owners that injure or may injure people, along with other civil laws regarding dogs that may hurt other dogs. I have written assessments of dog behaviour for legal cases as well as recommendations to help a court decide what may be appropriate action within the law. Often it was a lapse in judgement, a poorly dog or owner, or a sudden, unexpected thing known as an ‘accident’. However, these incidents can and do still happen, and need prevention, so perhaps the issue lies in definition, and perspective. All dogs can injure humans. So can cats, so can cows, so can cars! The differences lie in who is in control (and indeed, do they have control). We are all responsible for our own dog’s behaviour, and I strongly advise you all, as dog owners, to check the laws which refer to you. More recently, control orders can be issued which include referring the dog’s owner for specific help with a registered ABTC behaviourist. This is a great move forward in recognising that help is out there and we can make changes to our dog’s behaviour. Rather than just punishing owners, those with dogs they find hard to control can be ordered to seek proper, qualified help. Naming and shaming groups could focus on a mistaken area of risk. The tabloid press tend to focus on specific breeds, fatal incidents with dogs, and skims over the mass of dog bites and injuries that occur from family pets. By far the majority involve family dogs and children who are reasonably familiar to the dog. By exaggerating rare incidents, we miss the genuine and real risks, that of the dog next door, the grandparent’s dog, our own dog and our own kids who when together may not get along as nicely as we would like. My colleagues and other professionals in this job struggle against sensationalism to spread the useful safety advice to those that need to know. As you have now read this column, please go ahead and share. A ‘dangerous’ dog is not one that looks a certain way, or is always roaring and snarling. They are someone’s family dog, a beloved pet, who is usually perfectly happy most of the time. If your dog makes a decision that may be unsafe, a warning growl, a snap, or even a lunge, don’t ignore it. 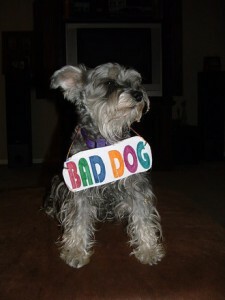 The danger is in thinking that a ‘dangerous dog’ could never be your own. An absolute must-have for every practitioner. At long last a book that we can use, not only in practice but also to help us to advise our Veterinary colleagues. 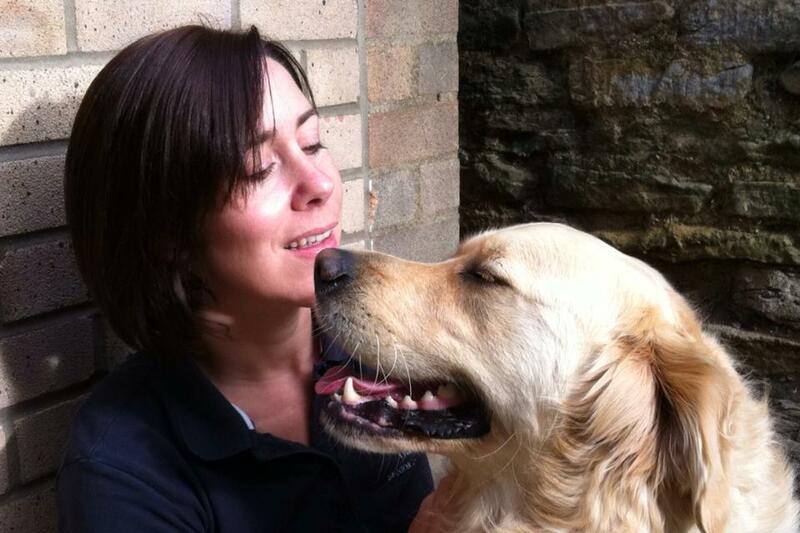 Stephanie has successfully bridged the gap between what can be done in Veterinary practice, and what supports clients when seeking more indepth assistance from behaviour specialists. She also deals with a number of community issues to do with dog ownership where Vet practices, particularly nurses and technicians, are on the front line. 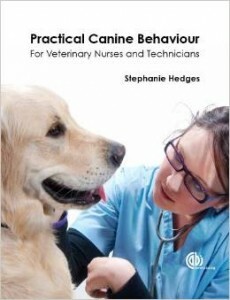 Overall the book is divided into four main sections; canine behaviour and communication; how an understanding of these principles can be used to improve handling and interaction of dogs in practice; prevention and how the Vet nurse/technician can help prevent problem behaviours arising with clients; and finally, how they may respond to clients with established problem behaviours. Sections on handling, puppy guidance and socialisation classes, and managing behaviour in many aspects within Veterinary context are all included. In addition Stephanie includes a number of immediate, practical sections organized into key steps so that they are simple to understand, explain to others and refer to within practice. Photographs and diagrams clearly illustrate the underlying points made, suiting every kind of reader and learning style. I particularly found the step by step flowcharts for ‘When to refer’ as something my Vet clients can use and will be communicating with them about this in detail. As a behaviour practitioner this book enables you to approach Veterinary practices for potential referrals with confidence and understanding of how they may wish to support their clients. 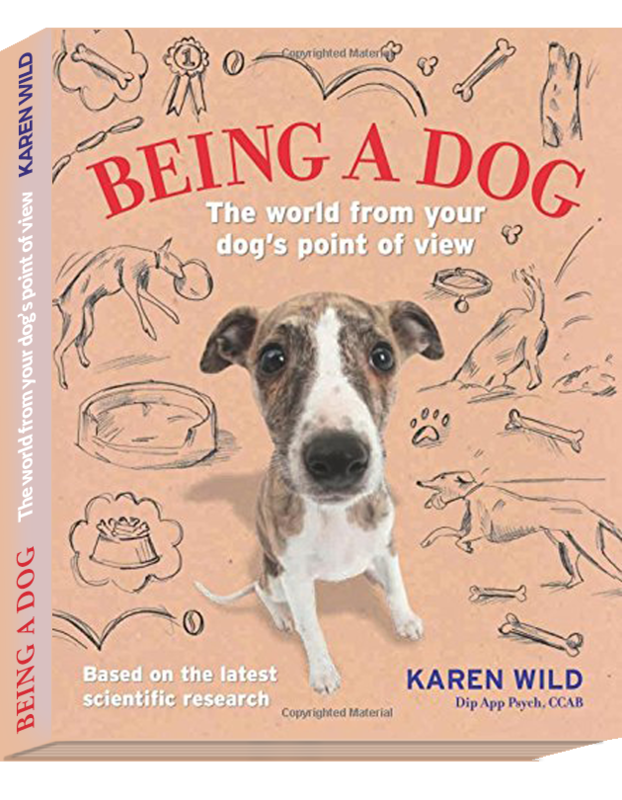 In a Veterinary context, this would be the ‘go-to’ text for staff requiring support in the very wide range of behaviour-relevant topics covered. 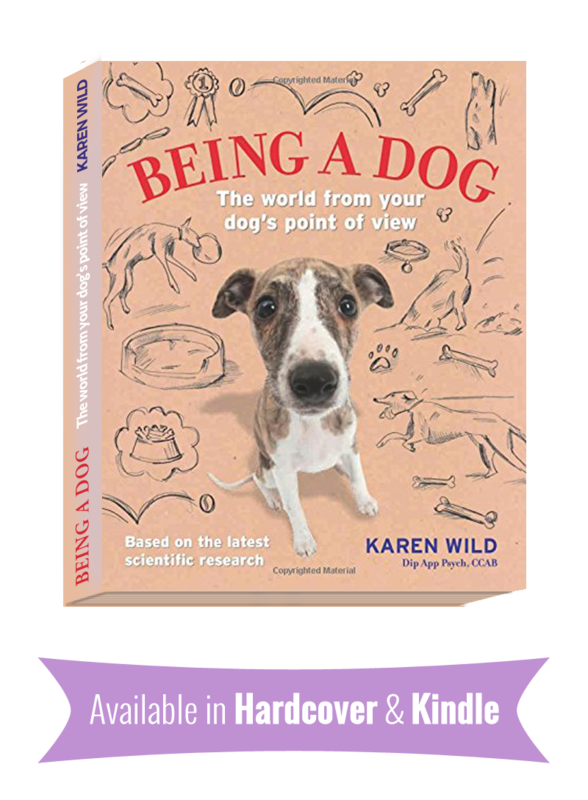 The book is not intended to and absolutely should not replace referral to a registered Clinical Animal Behaviourist as this is a specialist area of its own, requiring very long term experience and practical experience too. However, I would strongly recommend every behaviour and veterinary practitioner obtain this text as it is clearly and efficiently based in-practice. Furthermore it is built on a solid foundation of Stephanie’s own extensive experience and qualification. It is my opinion that books of this nature simply did not previously exist, and the industry is ready for this book, and more. I hope a feline version will follow rapidly. Welcome to the second in our fantastic series of 5 Puppy Podcasts coming out over the summer! So, now you have your puppy – it’s time to housetrain! This is one of the fundamentals of dog training so you really need to get it right from day one. 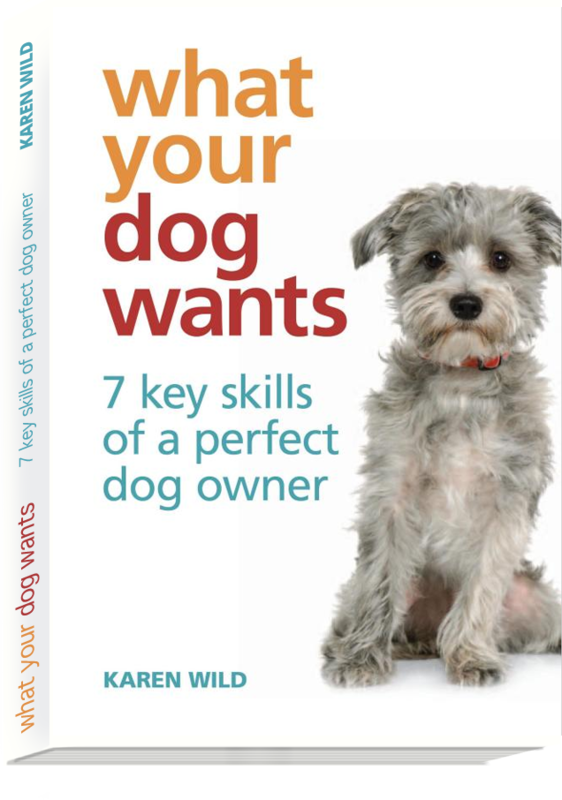 You can listen to the FREE podcast above or why not download my e-book on Housetraining your Puppy for only £2.99? It’s not just puppies that need help to stop toileting accidents indoors. From little spills overnight to great big unwanted ones at any time – here are the best tips for where to start tackling this trickiest of dog problems. It’s a frequent question of what can be an infrequent but persistent problem. To really get to the bottom of it (sorry about the pun) you need to look at the bigger picture first of all. You can also listen to the podcast for the full version of these show notes. Is it a new puppy? But what if you don’t have a new pup? What if you have an older dog that seems to toilet only at certain times, or overnight? What is the existing habit your dog has built up? What triggers the house soiling? Make a note of all the activities in the day, and record what, when and where the accidents occur. If necessary, leave a webcam or video camera running. Information is a very powerful tool in sorting out a problem. What are you doing to help or hinder? Are you punishing the dog when you find an accident? It’s probably way too late unless you catch the dog in the act. Anxiety will make a dog toilet in fear – and may even make them hide the evidence by hiding away and toileting. Or worse still, even eating what they produce. Predict when they will toilet and quickly act by taking them outside and rewarding them well when they do perform where you want them to! Are you rewarding them enough for going outside? What if the weather is poor – why would they want to go into the dark or the rain? Maybe you have a nervous dog anyway. Some dogs will hold on during walks or outside and toilet in the house where they feel safer. You need to give them something worth going out for. Great food, or possibly a game, can follow when your dog goes in their outside space. Decide that from now on there will be no more mistakes. Set your dog up for success. If necessary, teach them to enjoy being in a crate so that you can limit accidents! You must ensure that your dog is understanding that the best rewards lie outside after they have toileted. Work out when the dog needs to go to the toilet – after they have eaten, had a drink of water, just woken up, just been paying. Go back to square one and teach from scratch! You can find a full description of this on my mini book chapter on housetraining your dog here if you are not sure what to do. Is it ‘toileting’ or is it scent marking? Male dogs (and sometimes females) can scent mark on territory, especially if they are in a new room, or someone else’s home. They may do it if they feel a little insecure! For scent marking behaviour, sometimes castration is the answer but it is not always a solution – talk to your Vet. 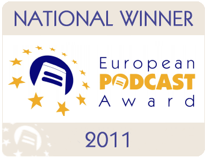 There are some more tips how to prevent this on the podcast. If your dog is cocking its leg and producing a small amount of urine on a vertical surface, they may well be scent marking. You will need to have eyes like a hawk and watch for those signs of sudden alert sniffing on a vertical surface… interrupt quickly and take them elsewhere. Clean the area thoroughly using a good quality pet enzyme cleaning product to prevent revisiting! Might my dog have a medical problem? Any problems like this should really mean that you take your dog for a Veterinary check-up first. Your dog might have an infection or a sign of something more serious, especially if there has been a sudden change in their toileting habits. If your dog is older, they can show a gradual decline in toilet training habits as part of their ageing process. There may well be other symptoms of this as well, but do ask your Vet or a qualified behaviourist about this. There are some things you can do to help. If the worst comes to the worst and your dog is simply ‘leaking’ or is unaware that they are toileting, you may wish to invest in a dog nappy. It sounds crazy but these can often help you cope with an elderly or incontinent dog that otherwise has no other problems. So – get those diaries started, and do seek qualified professional help! Housetraining can be conquered! 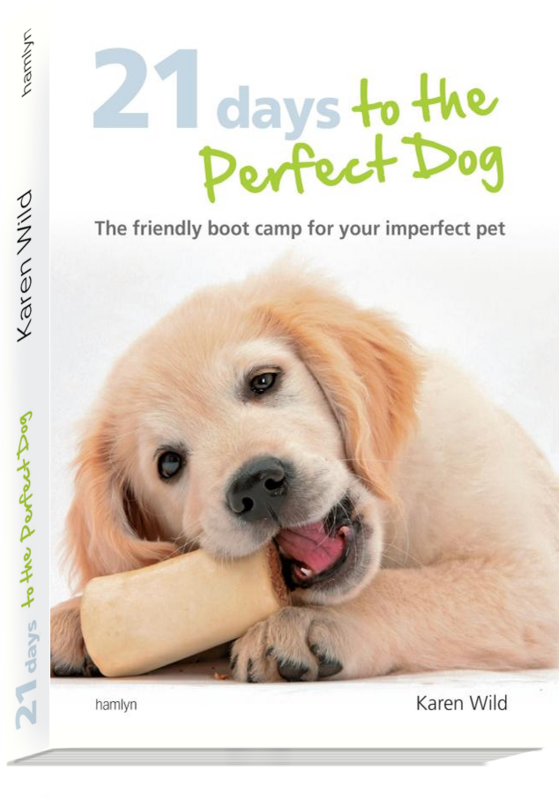 This podcast was sponsored by 2Pure Petfresh – perfect for removing those housetraining spills – recommended by pet professionals.